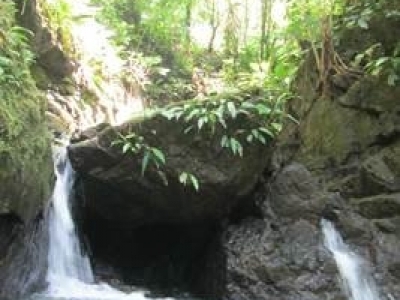 1.25 ACRES – 4 Bedroom Home With Waterfall In Back Yard!!! 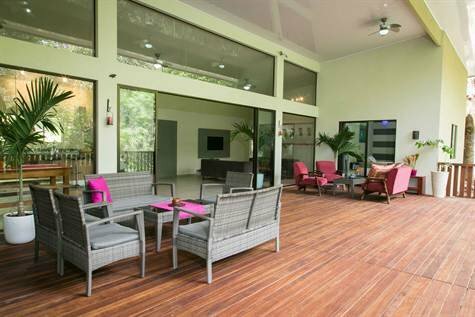 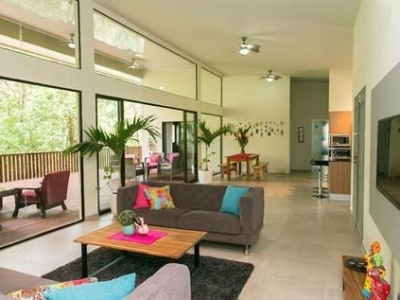 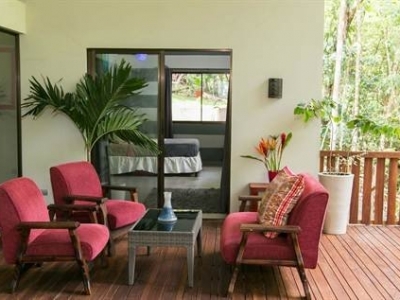 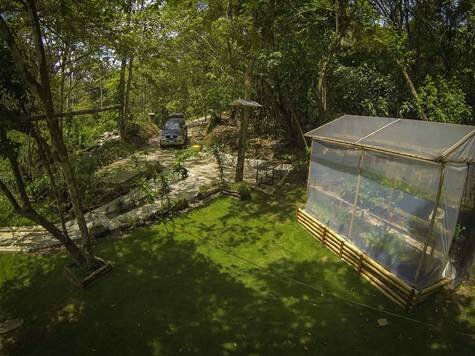 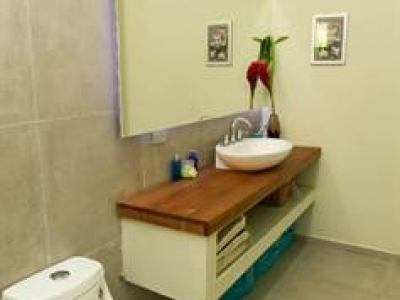 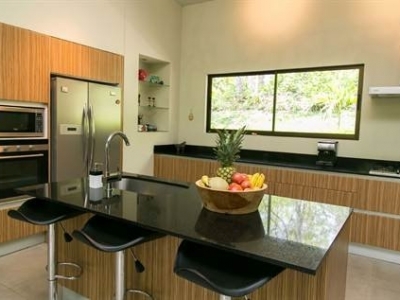 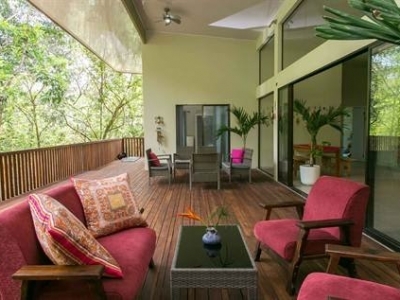 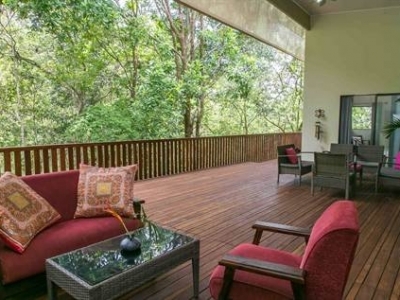 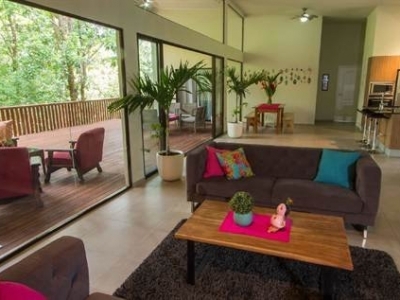 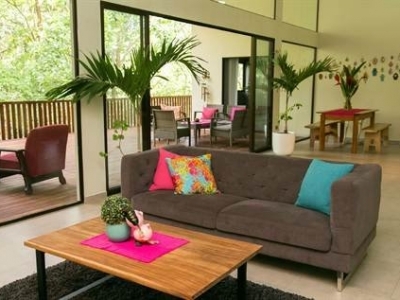 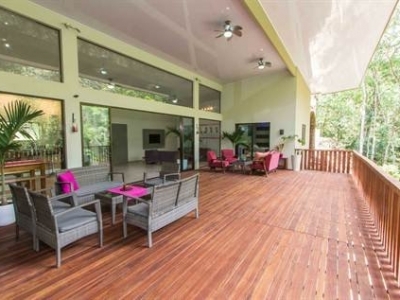 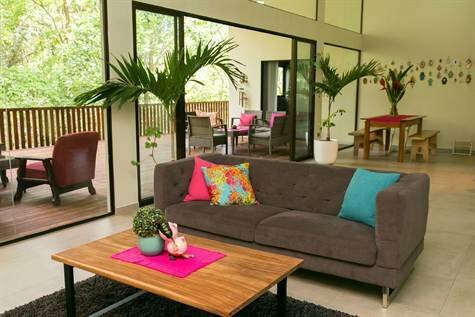 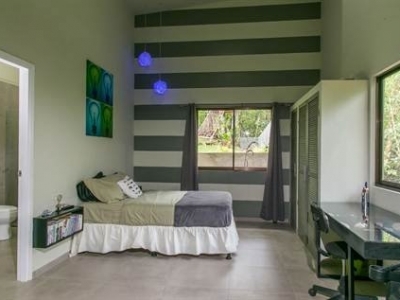 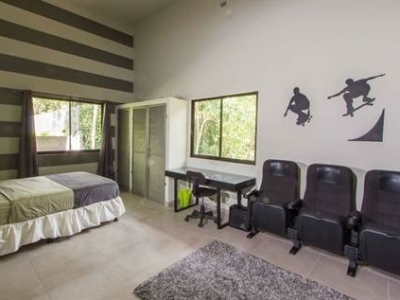 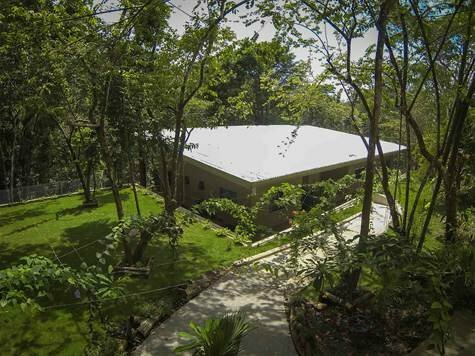 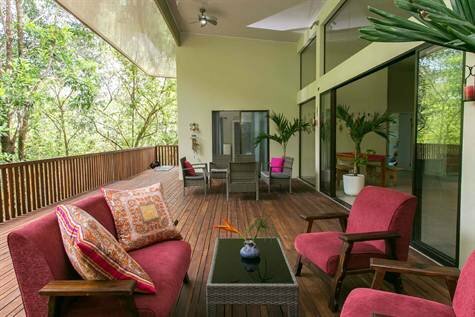 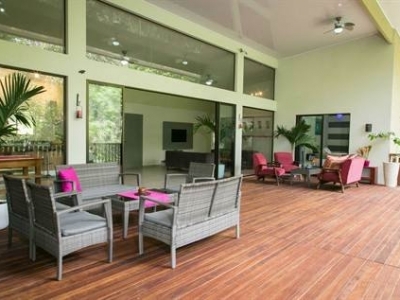 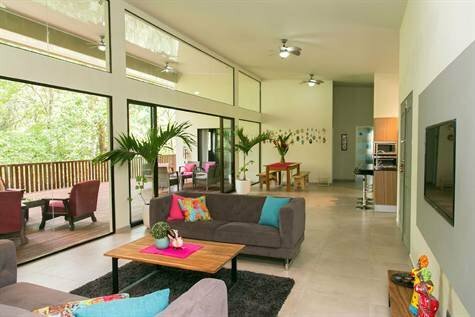 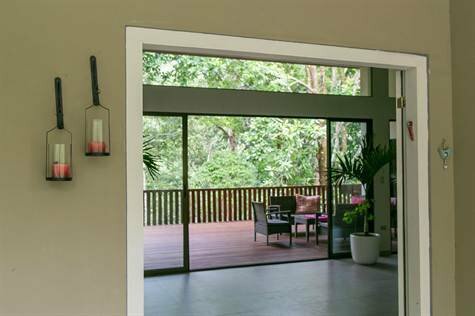 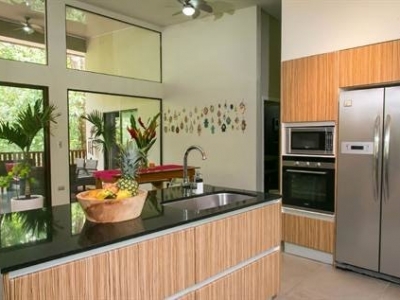 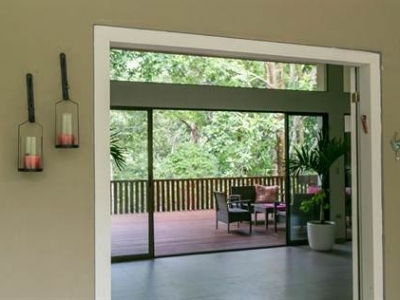 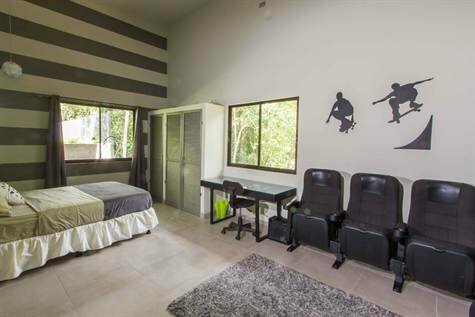 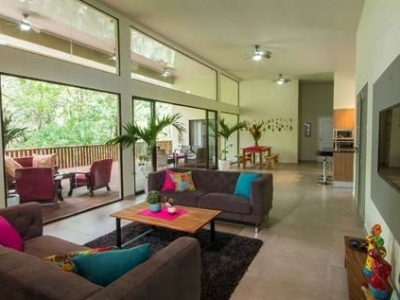 Recently constructed, Casa Alma is one of the newest homes in the real estate Manuel Antonio sales market. 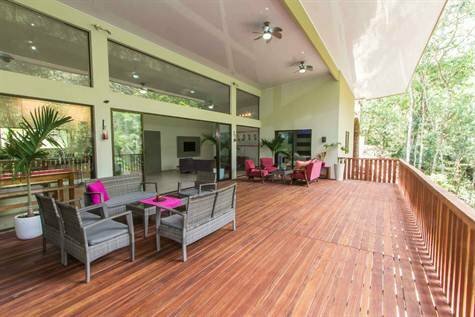 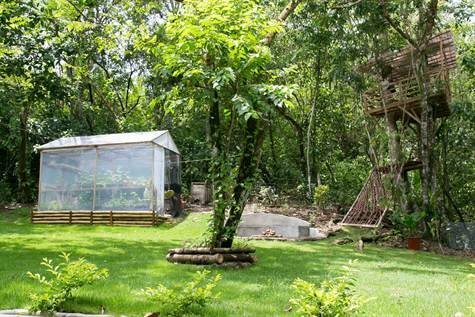 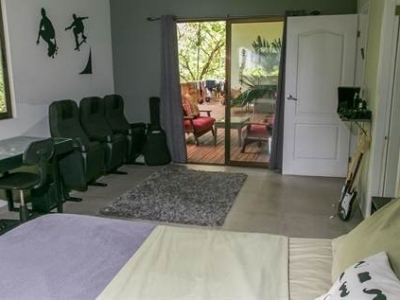 Located in the heart of Manuel Antonio, in the development Rancho Manuel Antonio puts this stunning home close to all the local restaurants and and shops. 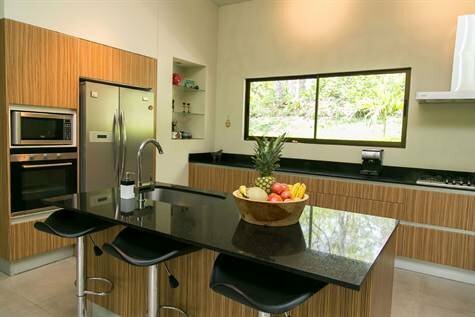 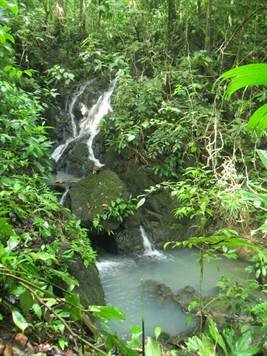 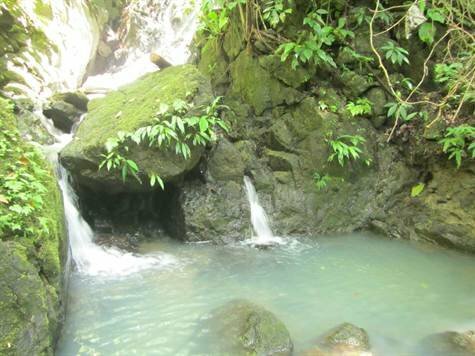 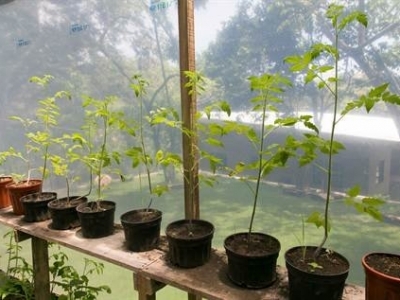 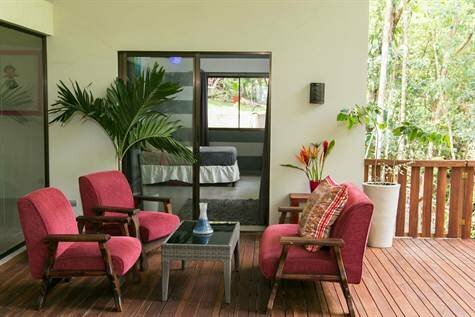 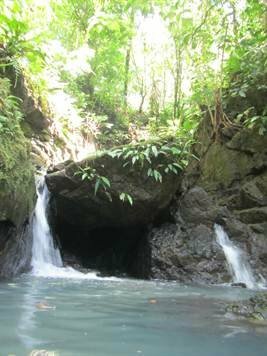 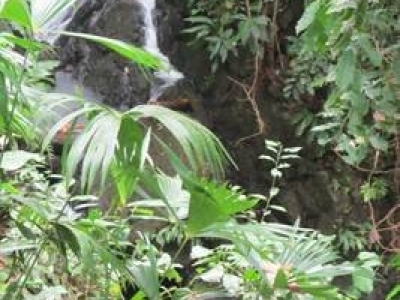 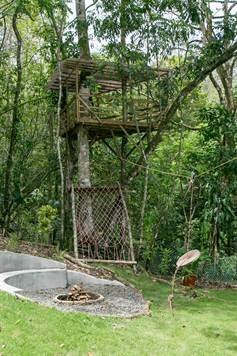 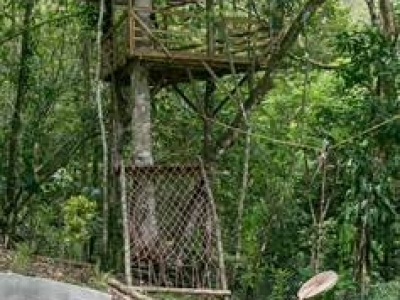 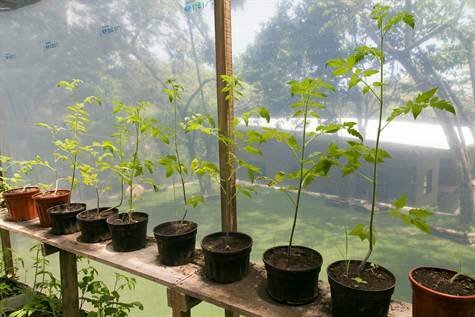 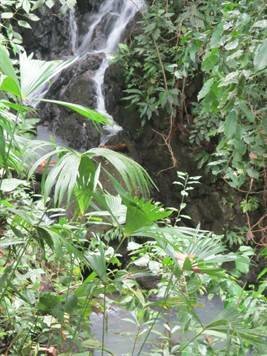 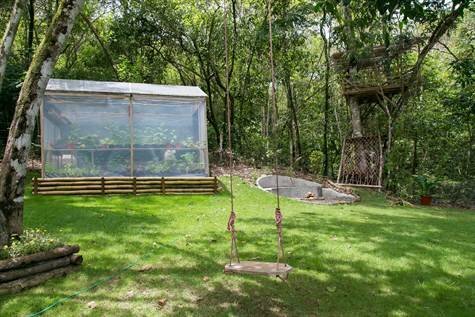 The home is located just minutes from downtown Quepos and only 5 minutes to the pristine beaches of Manuel Antonio. 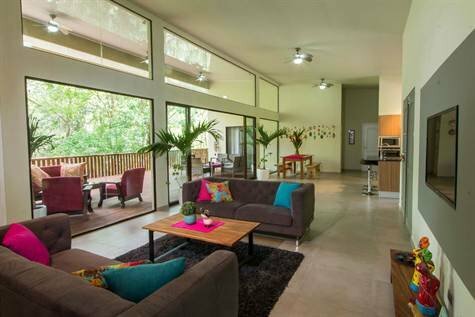 The home was constructed to be extremely family friendly. 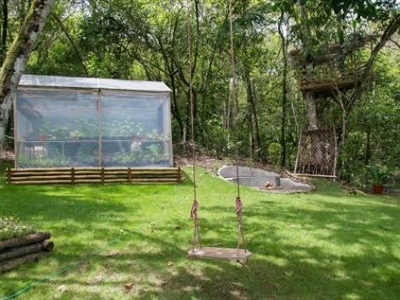 The home is one story and has no stairs inside the home. 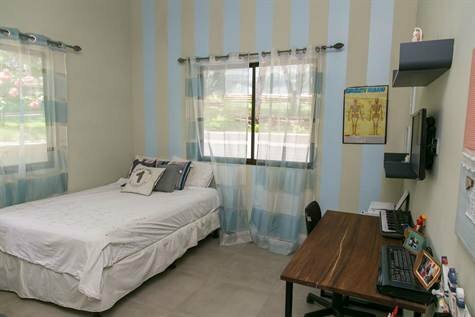 All of the living quarters and bedrooms are on the same floor. 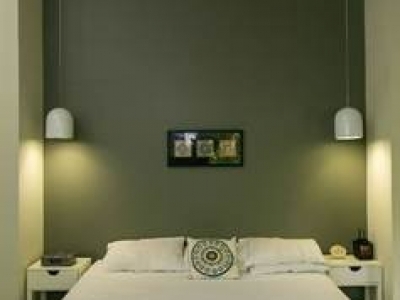 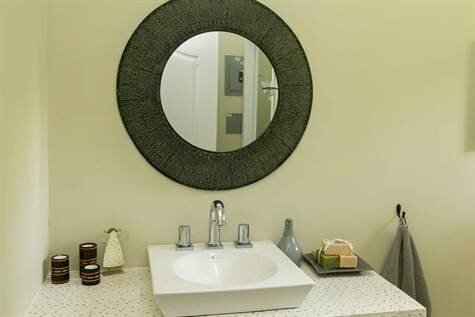 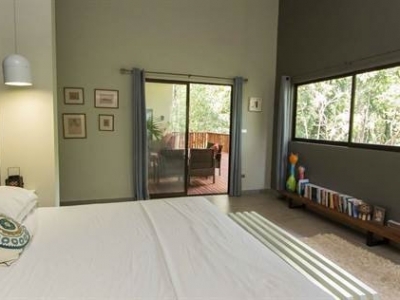 The home has two large master suites and two guest rooms as well. 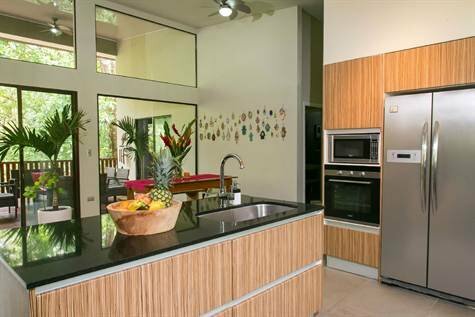 The kitchen has all new high end appliances and the living area has all new TVs and electronics. 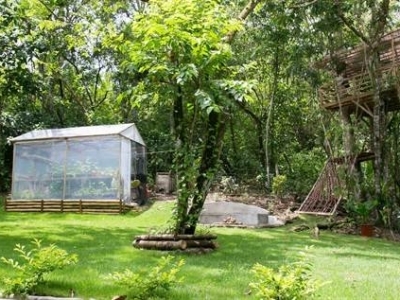 The property is large consisting of an 1.25 acres with lots of room for more construction and expansion. 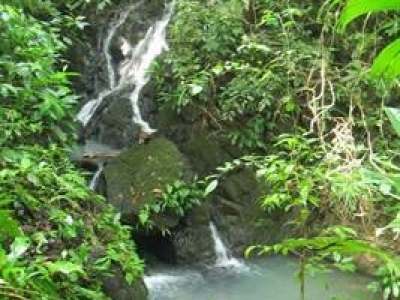 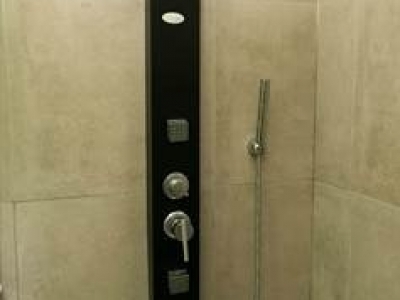 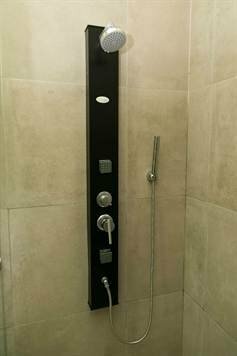 You can also swim in your very own year round waterfall in the back yard. 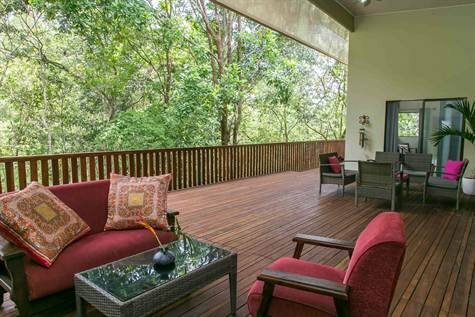 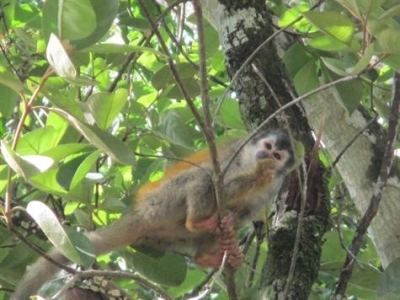 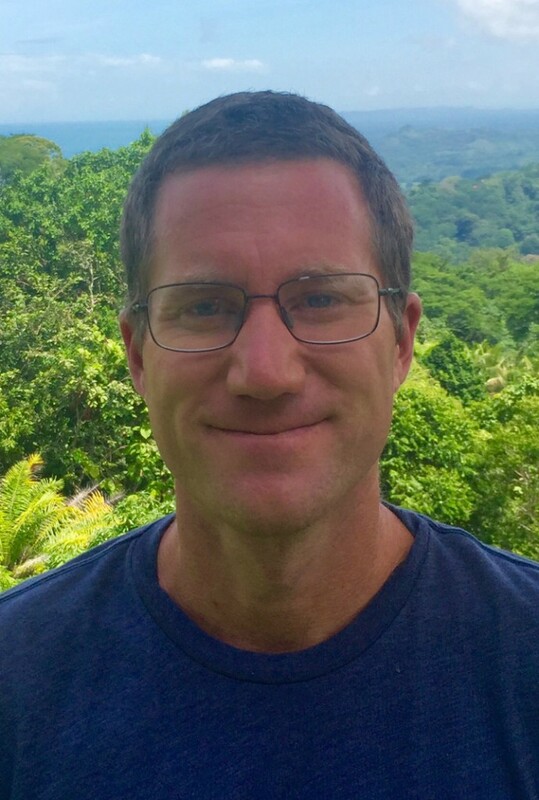 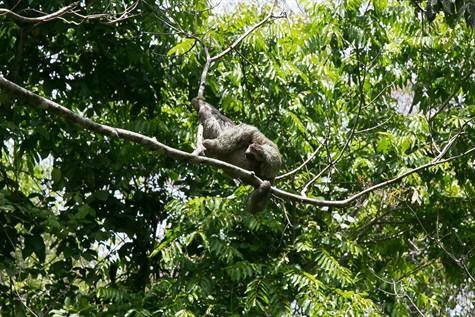 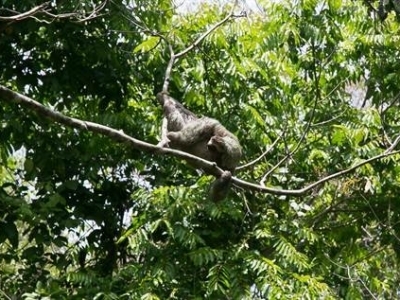 Daily visits from local wildlife really give this home a sense that you are truly living in the jungle. 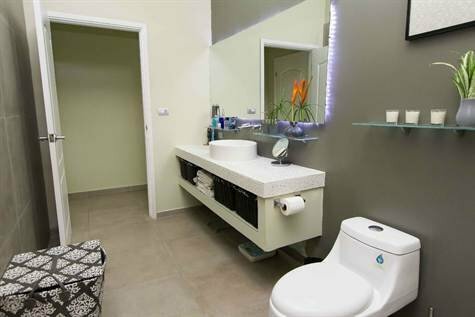 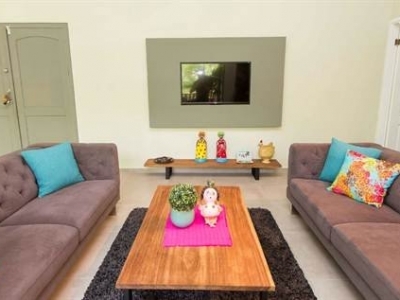 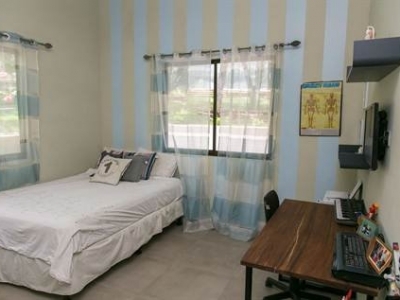 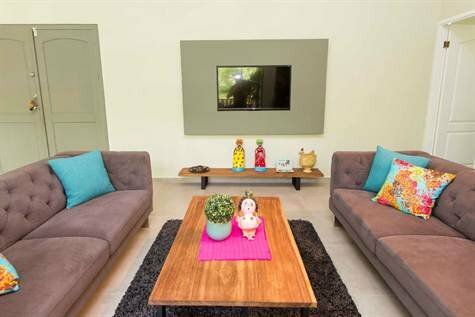 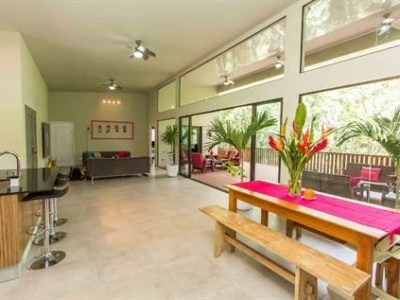 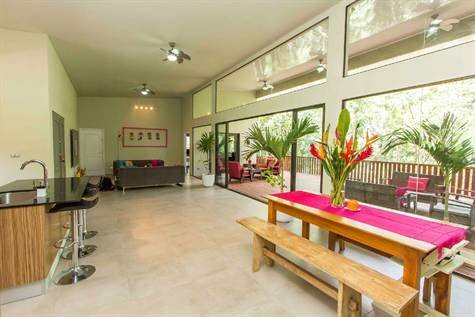 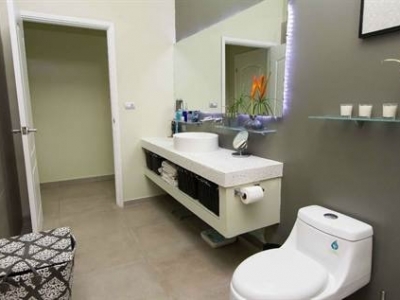 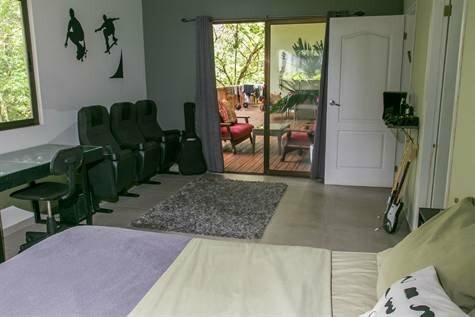 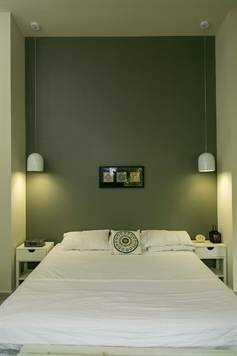 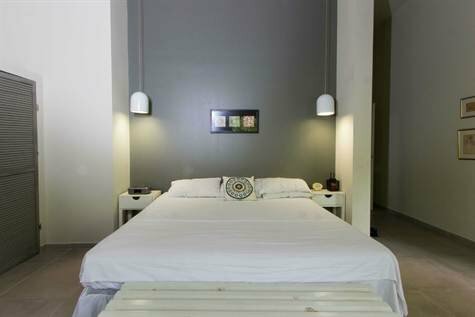 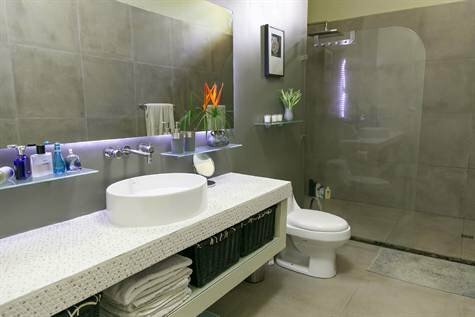 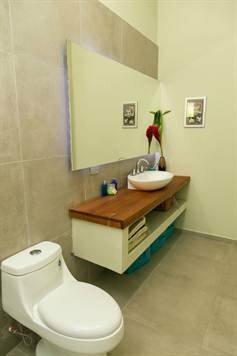 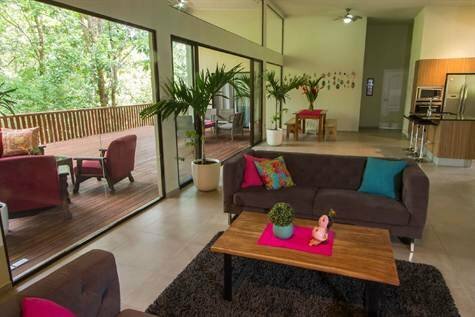 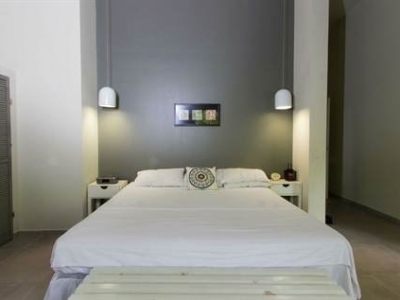 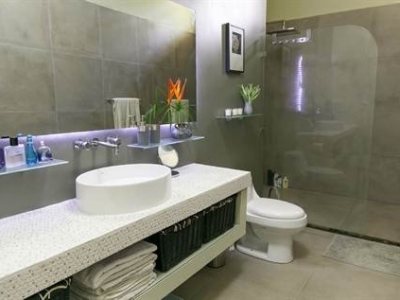 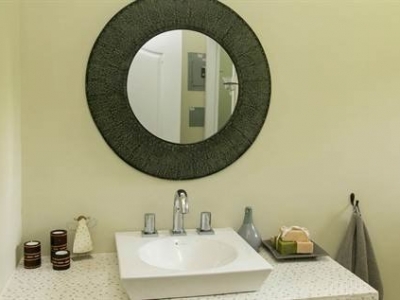 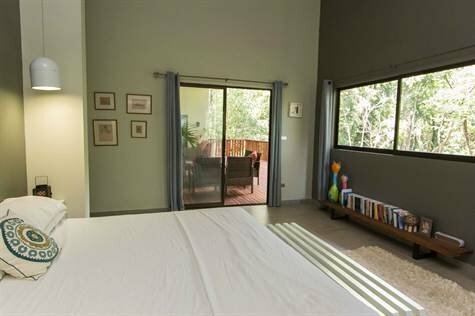 If you are looking for a spacious home that has all modern features, then Casa Alma is a must see.